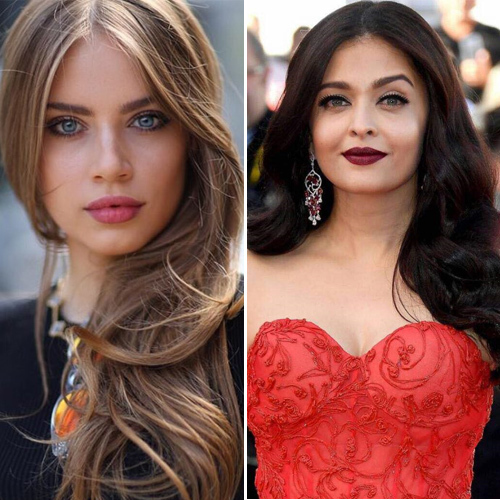 There are many beautiful people in every part of the world, but it is known that some countries and nations have prettier girls as compared to the other places.Â Here is our list of 10 countries where you can meet the most beautiful women in the world. The Russian girls have always been considered as the beauty queens. They are noticeable with their beautiful skin, blue eyes, wonderful body and long heights. More than average number of females have gorgeous figures. India is a multicultural country with very elegant and exotic women of every age. They are known for their dusky skin, and have a very feminine approach towards doing thing. What makes these girls amazing and beautiful is their personalities and black-shiny hairs which you cannot find anywhere else to this much extent.